Pain and suffering resulting from injuries (past and future). Reduced function of lungs, liver or kidneys. As with any prescribed drug, users of valsartan should consult their physician before discontinuing use of the drug. 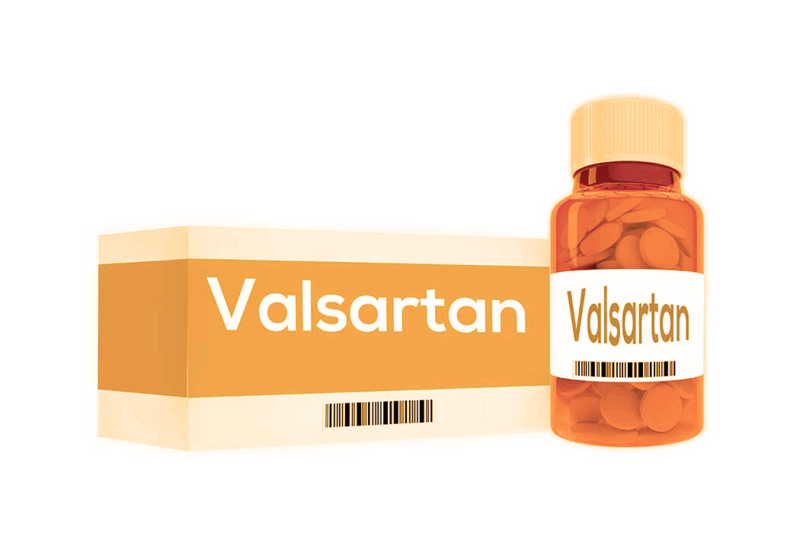 Since not all valsartan batches may have become contaminated by NDMA, patients were advised to check the label of their bottles of prescriptions for a manufacturer’s name to determine if it was part of the recall. Importance of a Valsartan Lawsuit Lawyer? Injured as a result of using Valsartan? An experienced dangerous drug law firm can make all the difference! Our legal team provides free confidential case reviews. Plus, we never charge any fees or costs unless you recover compensation. So, don’t wait. Please contact us today to learn more about your legal potions if you or a loved ones has been harmed by Valsartan.